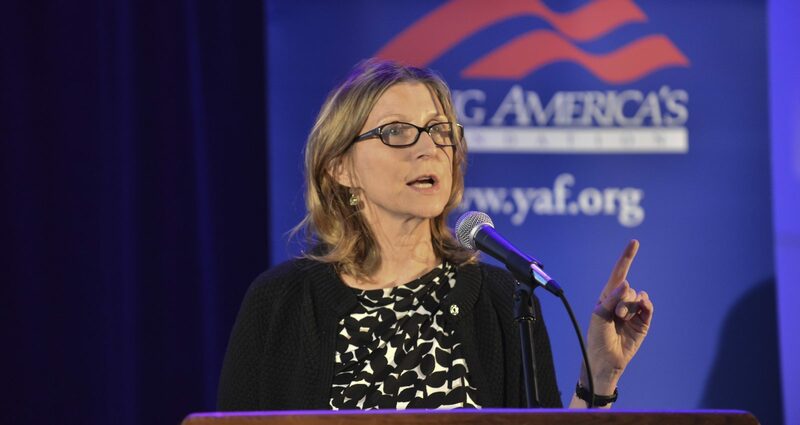 The Young Americans for Freedom will host Christina Hoff Sommers at a free event on campus. The topic for this event is The Case for Conservatism Feminism. This event will be held in the Hussey Room at the Michigan League.